Hill House Passport Academy Charter School (HHPACS) is designed to help Pennsylvania students at least 17 but under 21 years old who have not been able to finish their high school education to get back on track and earn a diploma. 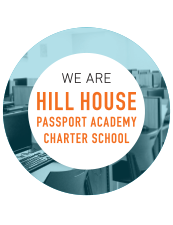 Hill House Passport Academy Charter School is a tuition-free Pittsburgh public charter school for under-credited students. We’ll work with you where you are and support you every step along the way to help you get to graduation day so you can be successful after high school. 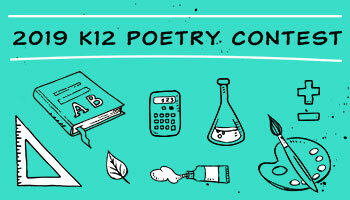 Read about the experience of three students in a school just like HPPACS.